Our arrows are the market leader in foam arrows used around the world for archery, larp, and medieval reenactment and are perfect for summer camps, tag companies, and recreation facilities looking to add a new feature to their business! 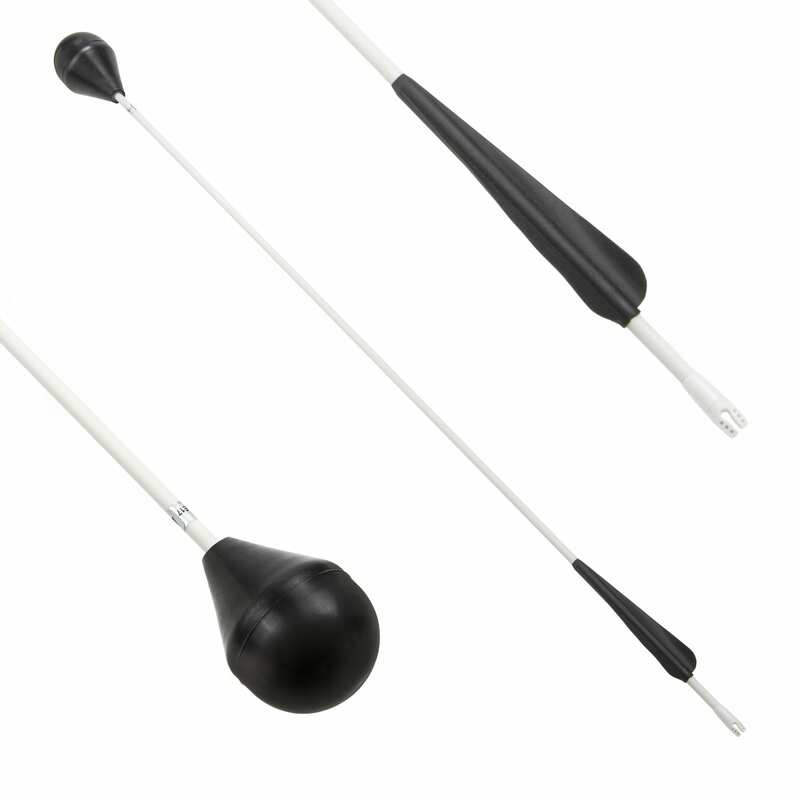 Our arrows have over 12 years of safety, engineering and testing to ensure they are as safe as possible. Our bows are the perfect bow for all age groups. 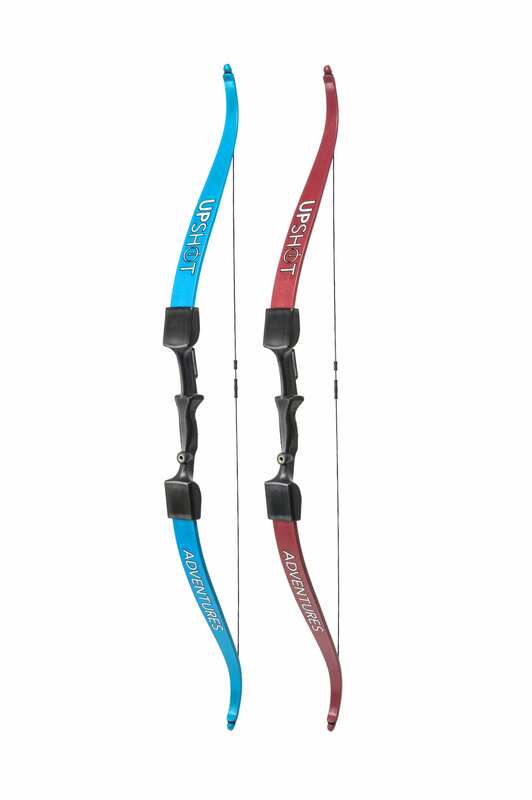 Available in both a small and large variety, to accommodate the junior archer, our bows fire at a constant speed with each pull. Made from a very durable material that can be bent in almost every direction and retain it’s shape. Our high quality face masks were designed to our exact specifications and are made of the finest materials. 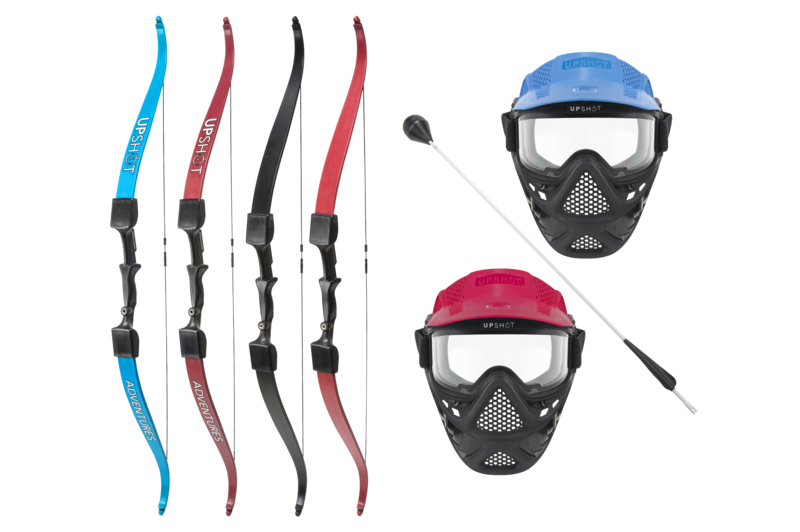 The mask itself is very sturdy and will keep your players safe while being light weight and mobile. The visor is designed to be fog free and very easy to clean! 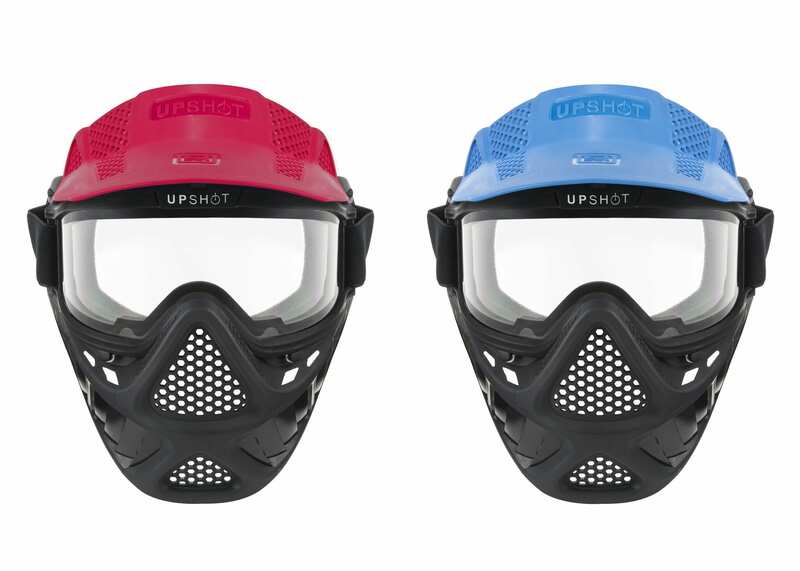 Plus, they are awesome looking in both red and blue. Who doesn’t love Red versus Blue!? Every game needs an obstacle that levels the playing field and our bunkers do just that. We have sets that come in as many as you need. They are made to take a beating and keep looking incredible. They even block UV light! 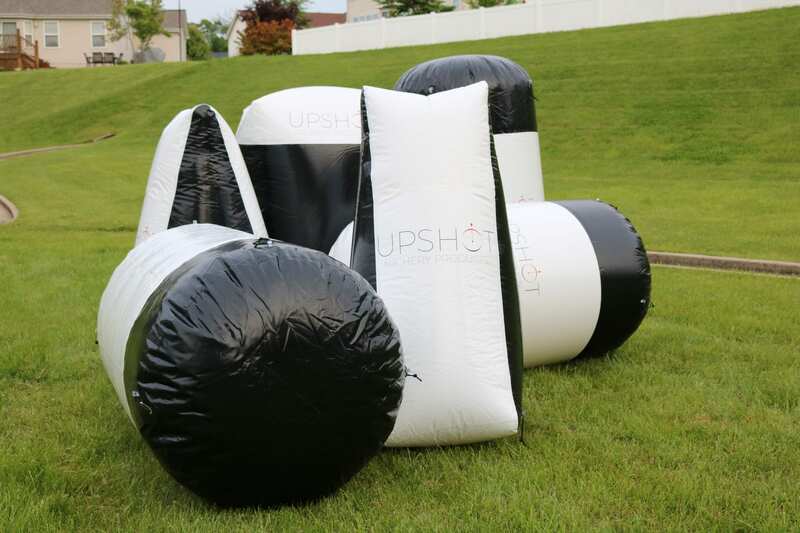 They are easy to inflate, easy to stake down and easy to pack up when you’re done. We’ve got packages for all camps, businesses and organizations. Let’s talk. We’ll meet your needs.